The Art of Leading Coaching & Influencing Others: Accountability, Ownership, & Impact? The world is changing and so is the role of a leader. It is becoming increasingly important for leaders to understand where accountability, ownership, and impact lie. The question is whether it falls on the employee or it falls on the leader. A lot of research has been done on the topic of employee engagement. One of the components that determines the level of engagement is locus-of-control. Basically, who holds the accountability, ownership, and impact of the work. The successful companies and organizations are the ones that put the accountability, ownership, and impact at the employee-level. Leader-Based: When accountability, ownership, and impact is held at the leadership level it is more about the leader and their desire to control the process and the employees. It means that the leader holds the keys to the kingdom and the project or work revolves around them. It can show up as micro-managing, attempts to control the behaviors of their people, or grandstanding, especially in meetings with the next level of leadership. The problem is that it reduces the level of ownership and responsibility in the employees and the team. 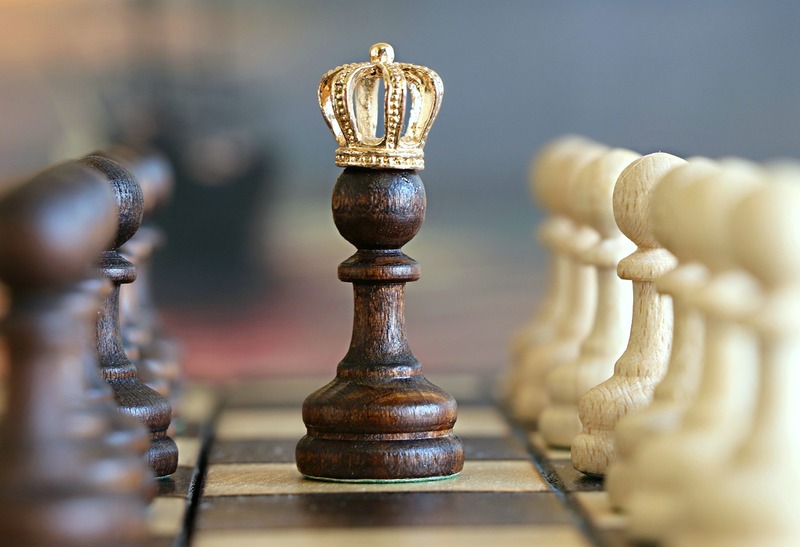 The employees may feel like pawns on a chess board being moved from task to task, in response to the commands of the leader. And because they are simply doing what they’re told, they have a tendency to disengage instead of being fully engaged in meaningful work. Leaders who lead from this perspective are more apt to say it was a team effort but act as if they themselves are the reason the team succeeded, especially when it comes time to share the credit. The idea of employees being the ones who should create the solutions is not new. It’s been around since the Japanese took over the car business from the hierarchical automakers of Detroit back in the early 70’s. However, it is becoming increasingly more important as the the market gets more competitive and the makeup of the workforce changes. We know that younger employees (millennials) need to come to work and feel like they have a say in their work and that they can make a difference. The days of following a leader blindly are passing. This reality has even forced the United States Marine Core to revamp their training. Why? Because they realized that wars are fought differently today and soldiers need to sometimes make decisions on their own in the moment. They also realized that the recruits enlisting today are much different then the ones who enlisted 15 or 20 years ago. The world changed and so they needed to change! Are you leading like you did 5 years ago and hoping the market and your employees conform to you? Are you pushing accountability, ownership, and impact down to your people? A wise man once said … when a manager is present the people say look at what he accomplished. When a great leader is present the people say look at what we have done! So what are your people saying?